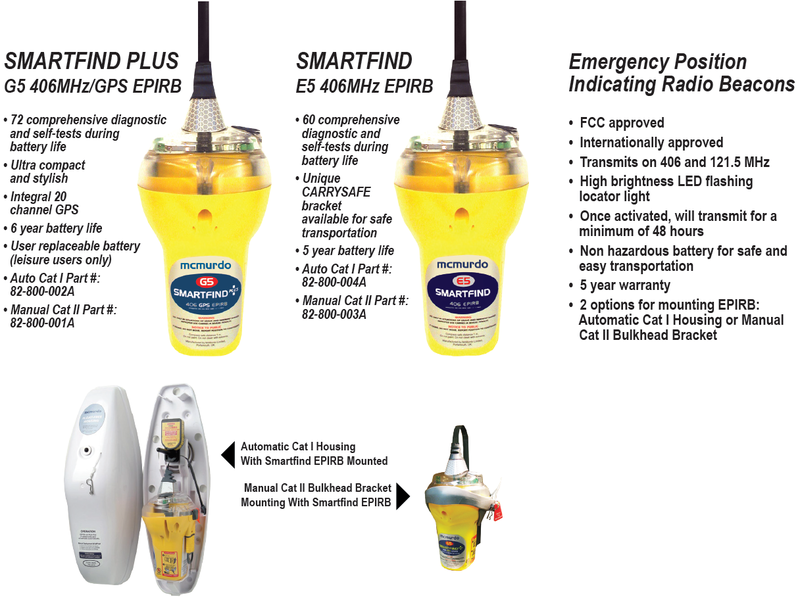 McMurdo is a brand of marine safety and emergency beacon products, Manufactured by McMurdo Ltd. 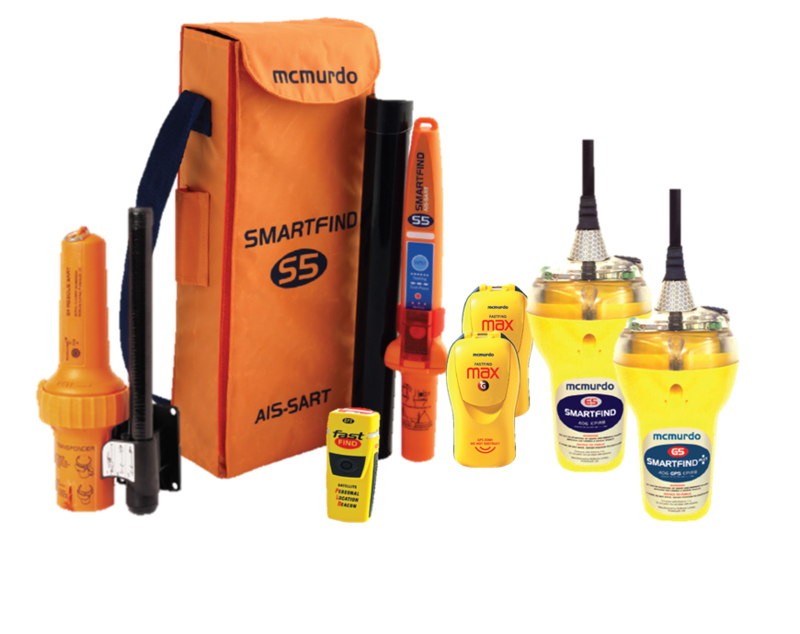 The McMurdo brand name stands for high quality products, which utilise the latest technology. 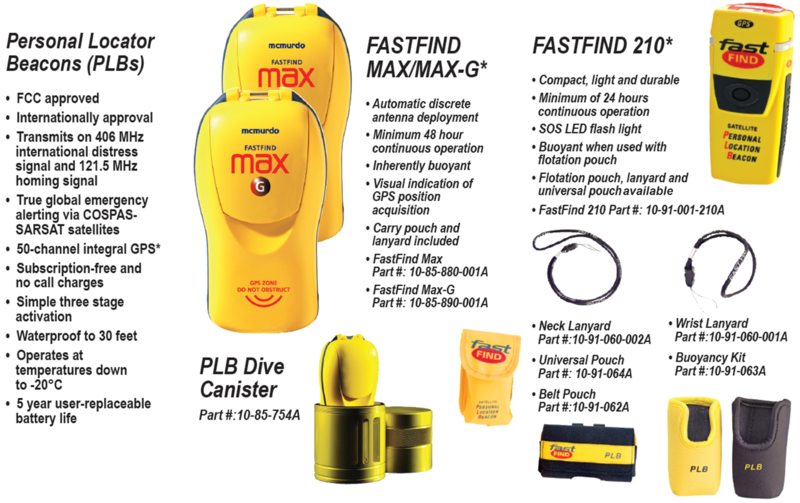 Organizations such as the US Coastguard and countless commercial organizations around the world have chosen McMurdo products for their crew. If for some reason your beacon does activate accidentally and it is registered, you will receive a friendly call from the coast guard. If it is not registered, they may not be quite so friendly. More importantly, registration will help rescue forces find you faster in an emergency and allow you to make an important contribution to the safety of others by not needlessly occupying SAR resources that may be needed in an actual emergency.